What Are The TG20 Scaffolding Regulations? TG20 has been established by an organisation known as the National Access and Scaffolding Confederation (NASC). 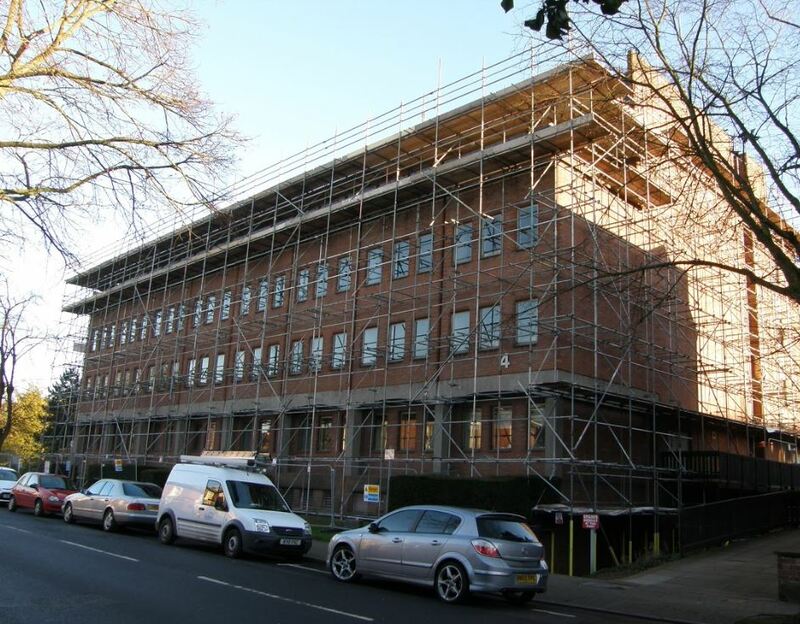 NASC set the industry standards in scaffolding, providing guidance for anyone that works with scaffolding, whether on a one-off project or a continual basis. The most recent set of guidelines are known as TG20:13, and they cover good practice guidance for tube and fitting scaffolding. TG20:13 is split into three different guides. The first is the Management Guide, consisting of 250 pages, which features a very broad spectrum of everyday scaffolds, from lift shaft towers to free-standing towers. The guide offers practical advice for these scaffolds. The second part of the guidance is the Design Guide, which is aimed at designers and engineers specifically. The third part is the electronic e-Guide, which is offered to function as a quick and simple digital pocket reference guide. This makes it easy for compliance checks to be carried out. What Impact Do The TG20 Scaffolding Regulations Have On Your Project? 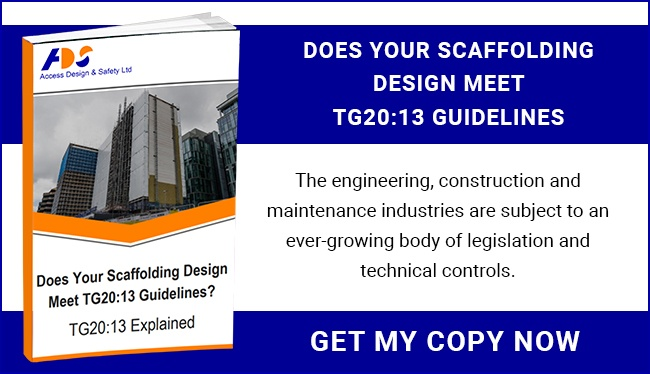 The most recent version of the TG20 guidance have been very well received from those throughout the industry, benefitting everyone from those who procure scaffolding to main contractors. They have reduced the design and compliance burden that a lot of construction firms currently experience while also giving more support for scaffolders. Why Is It Important To Adhere To The TG20 Scaffolding Regulations? If an accident occurs, the HSE will look to see if the scaffold complies with TG20, or if does not, whether there is a design in place. One of the best ways to make sure you adhere to the TG20 scaffolding guidance, or for a scaffold that does not comply is to outsource your scaffolding design. This is something we can assist you with. Don’t hesitate to get in touch with the team here at Access Design for more information.